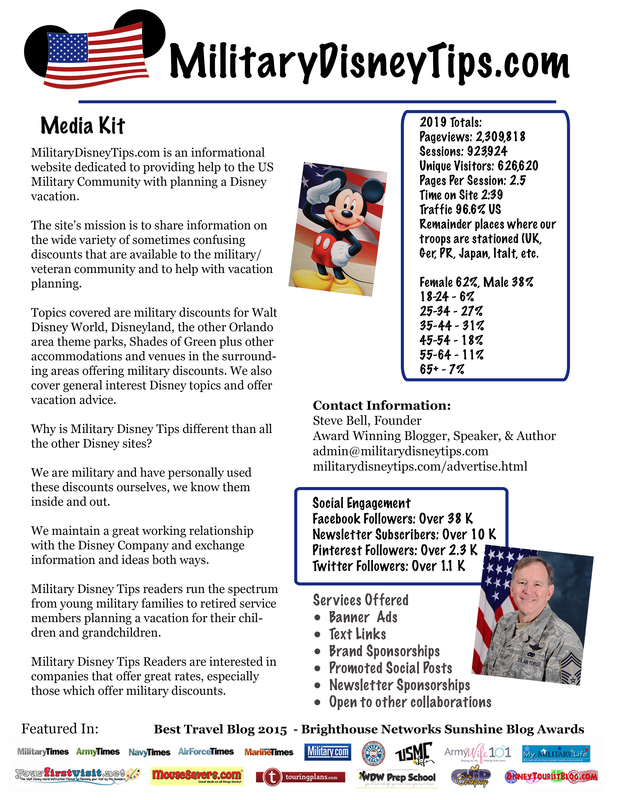 Here is Military Disney Tips’ advice on this slightly out of the ordinary subject. 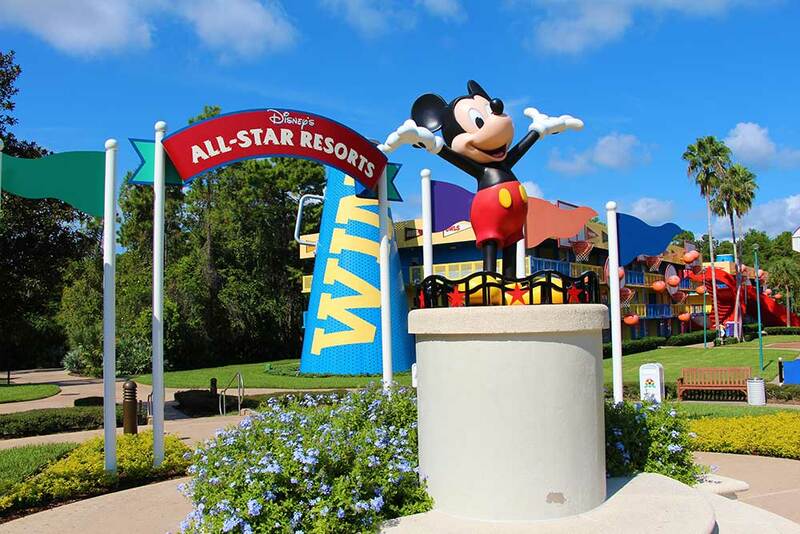 Splitting your vacation time between 2 or more Resort Hotels during your Walt Disney World vacation. Why would you do a Split Stay? Split stays fall into 3 different types with varying amounts of ease or difficulty. Staying at 2 or more Walt Disney World Resorts during your vacation is by far the easiest type of split stay to accomplish. The ease of this type can vary widely! This includes Shades of Green, the military only resort on Walt Disney World Property. With these Split Stays you start getting into some non-Disney variables. Close pre-coordination with the Non Disney hotel will be required. Some Disney Resorts will transfer your luggage for you to some on-property, non-Disney resorts. Check on this with the Disney Resort ahead of time! Some Disney Resorts will pick up your luggage for you from some on-property, non-Disney resorts. Check on this with the Disney Resort ahead of time! If you can’t have your bags transferred you will have to do it yourself. 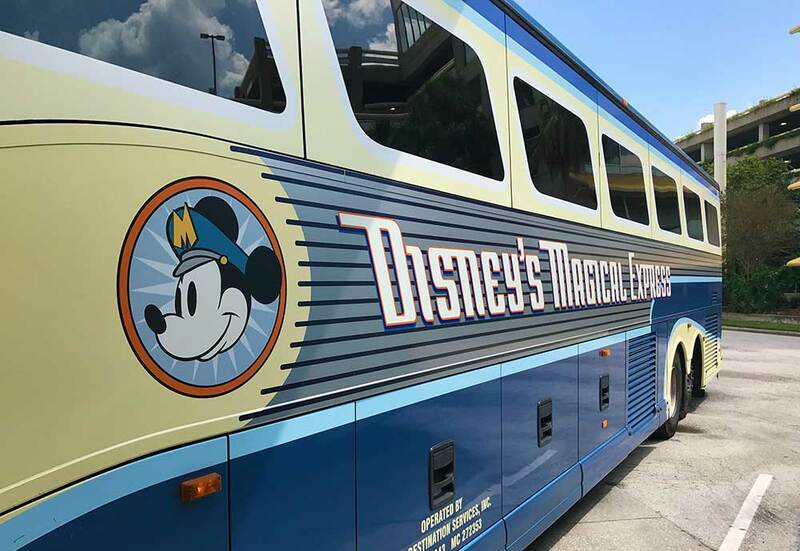 Walt Disney World does not allow luggage on their bus fleet. This means you’ll need other transportation e.g. rental car, taxi, uber, Minnie Van. These Split Stays are the most difficult and are not really recommended. Close pre-coordination with the Non Disney hotel will be required and a method of transportation for you and your bags pre-planned. Transferring your luggage will be up to you. This means you’ll need transportation e.g. shuttle, rental car, taxi, or uber. If staying non-Disney at the start or end you’ll need to procure your own airport transportation for that leg. You’ll need to determine if your desired Disney/Non-Disney resorts have service between them. Call your Disney resort at the number below to inquire from the bell staff if there is service in the direction you desire (delivery from your desired Disney Resort to the Non-Disney Resort or pickup from the Non-Disney resort for your desired Disney Resort). It can be a great way to lengthen a vacation while still splurging a little, or to try several resorts to find your favorite. Let everyone know in the comments below if you’ve done a split stay and how it worked out! We did a split stay from POP to SOG on a trip and from POR to SOG on another trip without a hitch and they were very accommodating. The last trip we started at PO-FQ to SOG and the last night to the Beach Club. Both transfers were a night mare. The PO-FQ bell services lady said, we don’t do that. I answered yes you do, they did it a few months ago from POR to SOG. She was rude but they finally did it. The last night SOG bell services told me I needed to call the Beach Club to make arrangements. I called and their response was SOG had to send them. I told them they can’t and the SOG bell hop had to explain the process to the Beach Club on my phone. We had 2 rooms at all three hotels. Disney was getting over $1600 from us and they acted like it was a big imposition to move our luggage. Good grief, the SOG is right across from the POLY. We were going 1-2 times a year. I wrote a complaint letter to Disney with no response. It will be a long time before we go back. I’m sorry you has so much trouble! Do you think the Magical Express will ever be available to Shades of Green? Shades would have to pay Disney for that. With how they have cut their discounts from the 50-40% they used to be to 8-12% I think they are more interested in profit. I have another question I would like to ask you. I see where Disney has raised their prices on park tickets. I’m thinking of calling Shades of green and seeing if they have a better price. I’ve never bought tickets from them before and wanted to get your thoughts on the subject. Are they the same as what I’ve purchased through Disney and can they be linked to My Disney experience and armbands. I really appreciate your input…thank you. The Magic Your Way tickets sold by Shades (or Base Ticket Offices) are identical to those sold by Disney and are always a better deal (4-8% less based on length and options). They work in all respects identical to those sold by Disney. The Disney Armed Forces Salute are a way better deal and the Fall 2018 and March 2019 ticket price increases do not affect these. We are in a unique situation in that the Fall 2018 and March 2019 ticket price increases have not hit Shades of Green tickets yet (as of a couple days ago). They are still at the Feb 2018 price increase level.